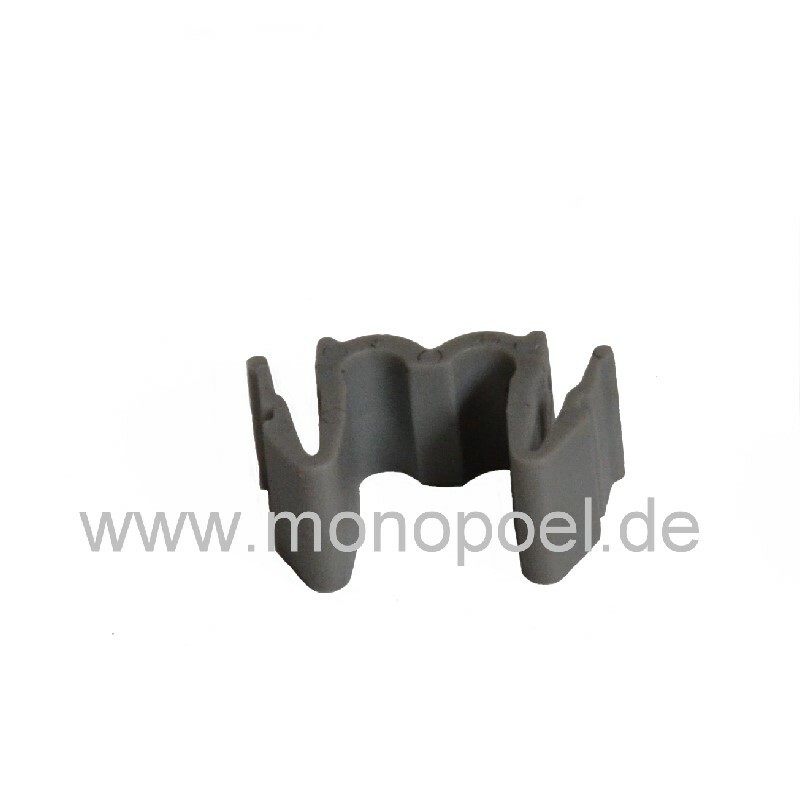 Retaining clip for two injection pipe W124 diesel. These plastic clips fix the injection pipe to the corresponding holders of the intake manifold. Due to the heat the clips become brittle and are broken/torn often. Broken clips should be replaced immediately because the vibration of the injection pipe swinging without fixation will inevitably break the pipe. Compared to the cost of the injection pipes (approx 50 Euros), the costs of the retaining clips are negligible.